Adoptable Fridays – Dobby Adopted!!!! 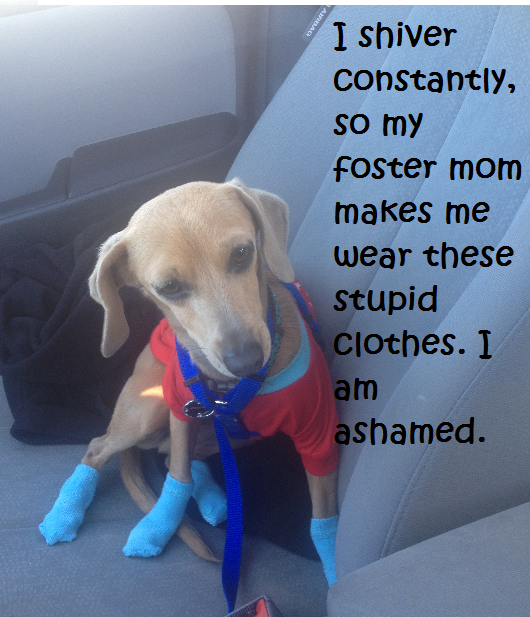 This will be Dobby’s second time on DogShaming adoptable Fridays. Dobby is a miniature greyhound/daschund mix from Lubbock, TX. He’s being adopted through the Humane Society of West Texas. This adorable boy looks just like Dobby from Harry Potter when he is sad. We haven’t had a single inquiry on Dobby since he became our foster baby a few months ago. He is unable to go to pet adoption events each week because he gets so freaked out by all the people and noise that he backs into a corner and growls at anyone that comes near. Everyone misses out on his truly charming personality. Once he gets to know someone one on one he is the sweetest lapdog ever. He loves to snuggle under the covers and is a perfect nap buddy. He gets along great with other dogs, and doesn’t seem to mind cats, although he doesn’t currently live with any. His foster mom takes him to work everyday, and he lovers to ride in the car. 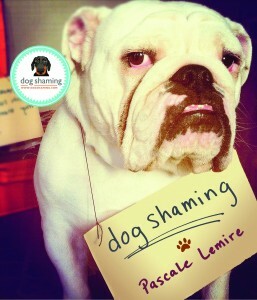 He has made huge strides with socialization to other people and is doing great on a leash. He still has issues with men he does not know, however, and should not be adopted into a home with children. He can become fear aggressive when cornered. With people he trusts he is incredibly affectionate and a joy to be around. His info can be found here.